Unlike common water jets on the market, Aquolab is not just a simple electrical device, it is a real certified electro-medical device (Directive 93/24 EEC). 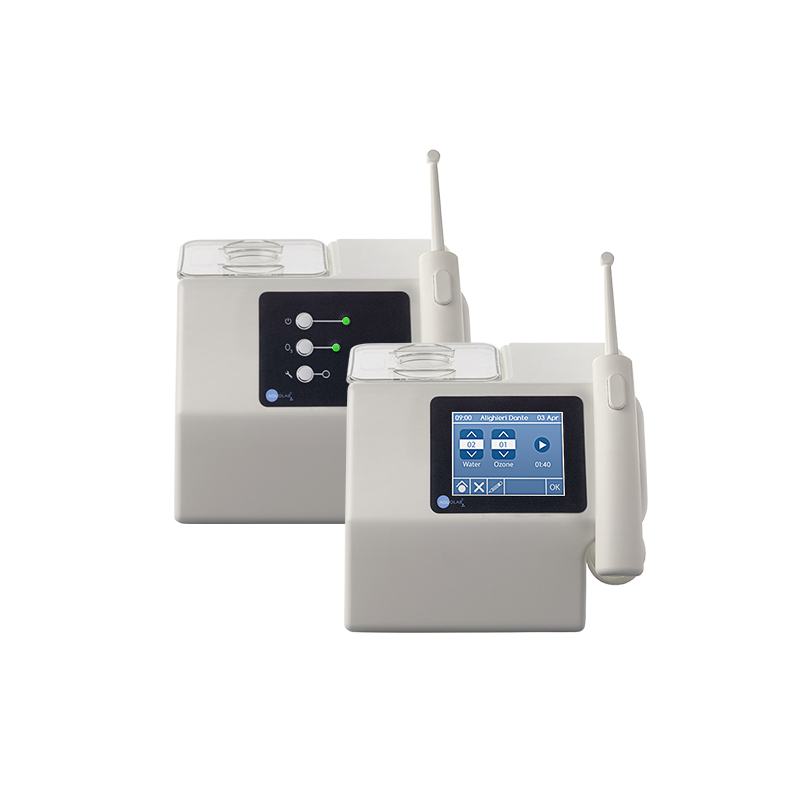 Aquolab is a Class 1 medical device, namely it is fit for use at home. The ozone, the specific feature of the action of Aquolab, is produced independently by the device and does not need any external refill. Aquolab has a 2-year warranty on its products and ensures the availability of spare parts for perfect functioning over time. Aquolab is substantially different from common water jets: its effectiveness is not based on the power of the action of water, but rather on the action of ozone mixed with water. Aquolab’s jet of water, adjustable as is the quantity of ozone, is always soft and can be used by the whole family, also by children, thanks to a specific nozzle. It is also particularly suitable for use by adults with dental sensitivity and periodontium disorders. Scientific tests also show the effectiveness of Aquolab in individuals suffering from diabetes. Thanks to its technology, Aquolab has a double effect: removal of bacterial build-up and maximum attention to gum health. Using Aquolab every day you will enjoy a complete oral hygiene therapy of professional quality also at home. The action of ozone contributes to treat, with an effective preventive action, conditions such as mouth ulcers and herpes, gum problems and, thanks to its bacterial action, annoying problems like halitosis. Aquolab is not a whitening device, yet its bacterial build-up removal action decreases the formation of plaque and tartar, making your teeth look whiter while maintaining their natural colour longer. The softness of the jet combined with the disinfecting action is particularly effective with tooth braces/dental implants and with fixed or removable prosthesis.